Successfully Added Budget 7 Inch Android 4.1 Dual Core Tablet "Iridium" - 1024x600, 4GB Internal Memory, 1GHz CPU to your Shopping Cart. 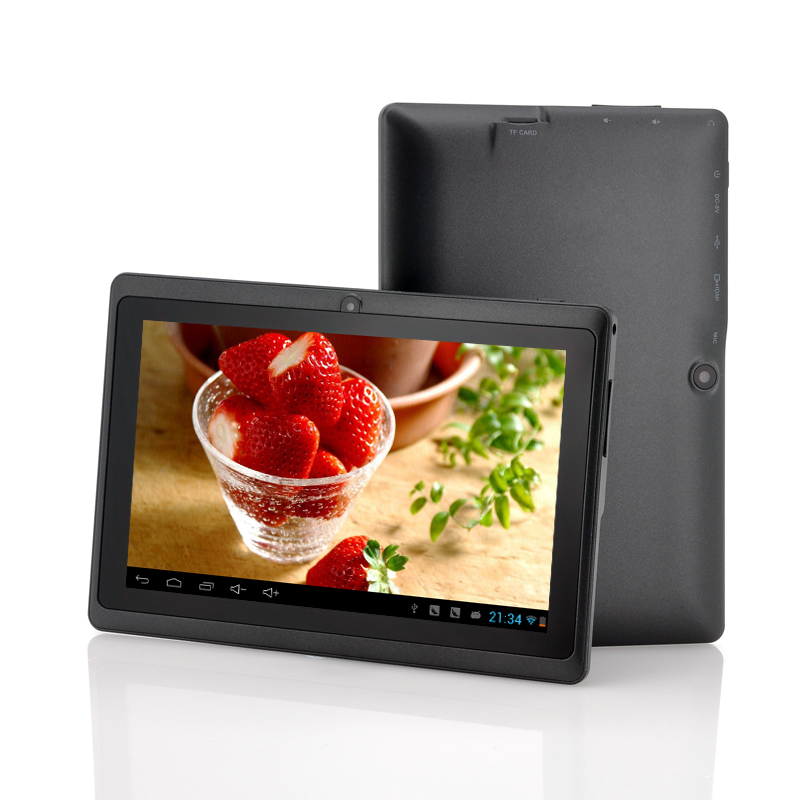 Budget 7 Inch Android 4.1 Dual Core Tablet PC has a cool resolution of 1024x600, as well as 4GB of ROM and a 1GHz CPU makes this tablet the right choice for those wanting a cheap solution for an Android PC. 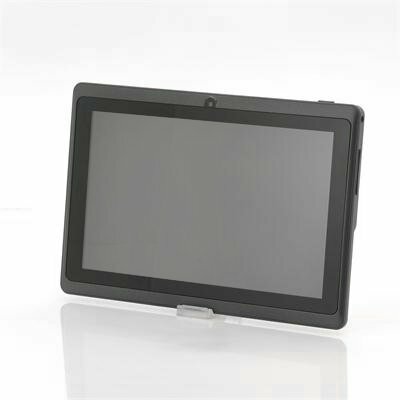 Named due to its color being similar to that of the chemical substance Iridium, this tablet is a wholesale answer to anybody wanting an Android tablet but not wanting to empty their wallet of $100. Know as the “Iridium”, named after the material that was named after the Greek goddess ‘Iris’, offers a cool resolution of 1024x600 that offers a clear display for you to enjoy your streaming the internet. Supporting many types of media formats such as AVI, MPEG, MP3, JPEG, PDF and more, there won’t be trouble to play any of your multimedia files.